Come and enjoy in the heart of nature in Avignon our different types of locations more or less shaded for tents, caravans and motorhomes. All campsites in Avignon in the Gard are about 100m², we offer packages with or without electricity, special family and special cyclists and hikers. The campsite Les Avignon has two toilets well distributed in the campsite. You will find showers, sinks, toilets, washing machine and laundry bins. 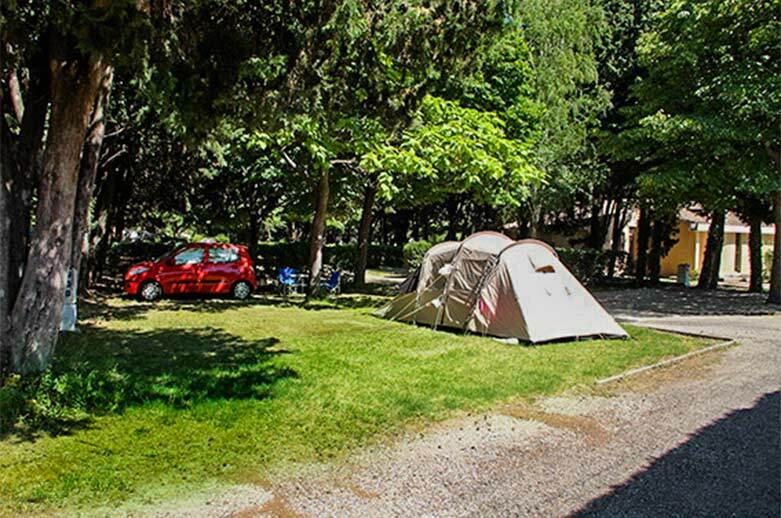 Our campsite Les Avignon offers you its comfort pitches. They are perfect for campers who want to enjoy electricity and enjoy a comfortable holiday. These pitches of about 100m2 for tent, caravan or camper, 1 vehicle can accommodate up to 6 people. 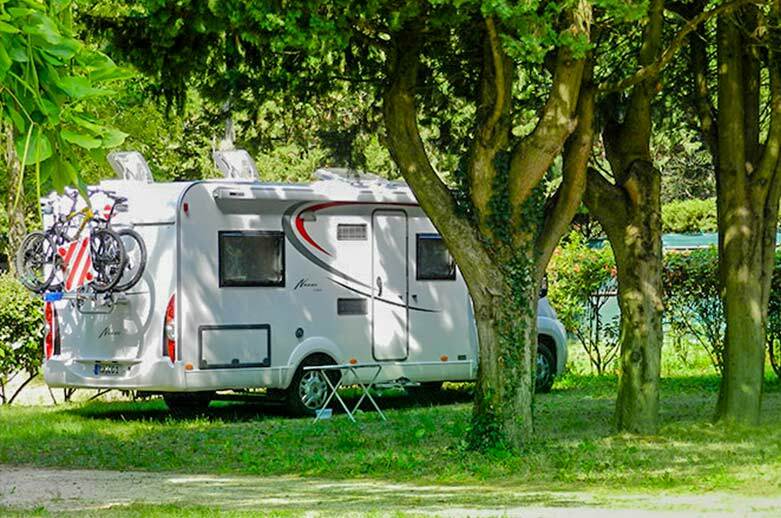 Located in our semi-shaded campsite, they are an ideal starting point to discover the Gard and Villeneuve-lez-Avignon. These grass camping pitches have an area of about 100m2. You can install, for example one or more small tents, a large tent, a caravan or a camper. 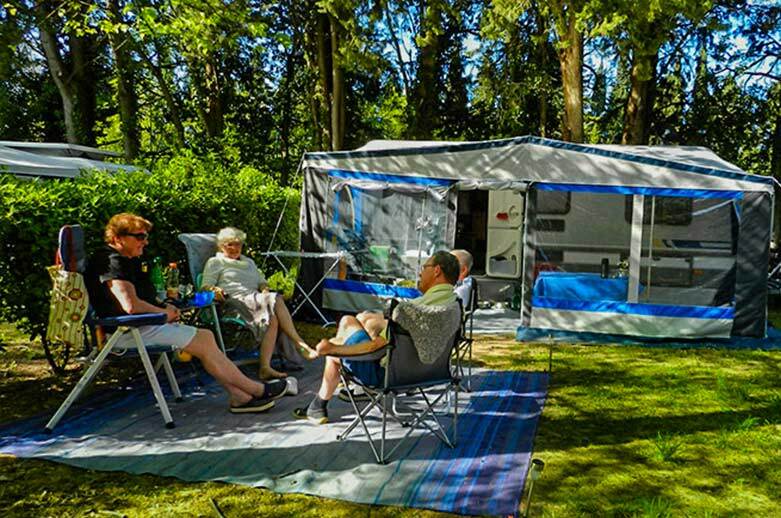 All our pitches can accommodate up to 6 people. Without electricity. Semi-shaded, they are perfect for a nature stay in the Gard and to stay during the Avignon Festival.